This superfoods kefir smoothie is so delicious! The milk kefir provides easily digestible protein and probiotics. 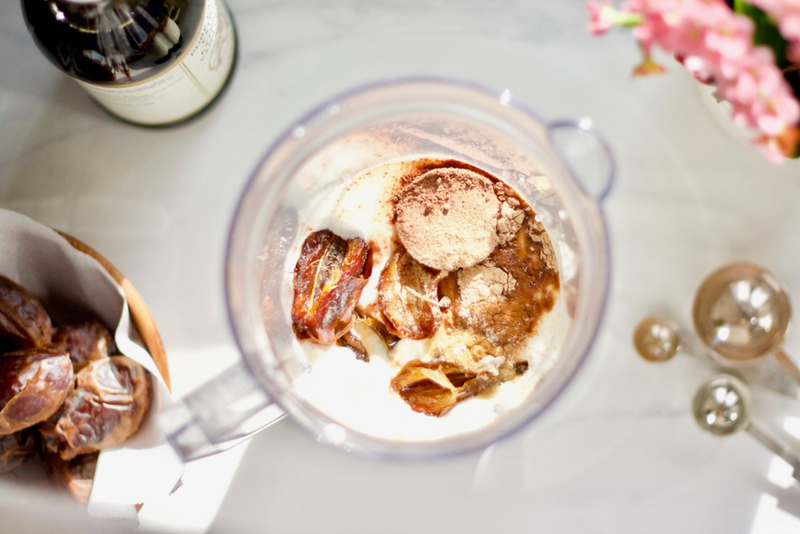 The cacao powder, cinnamon, maca, and ashwagandha provide extra nutrients, a boost of energy while regulating our internal system.